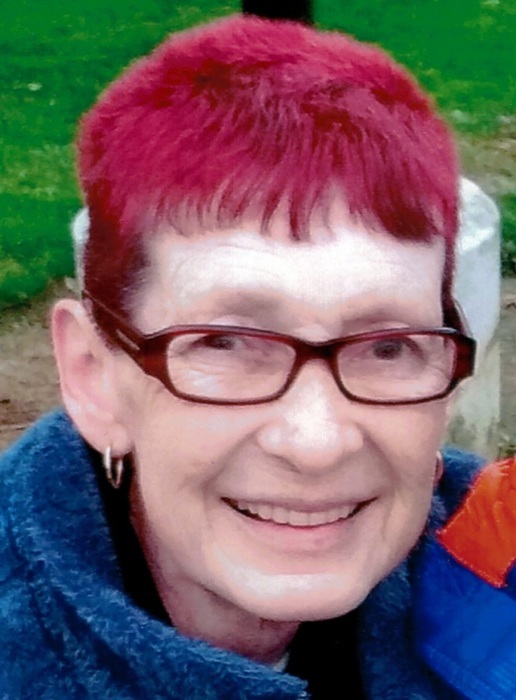 Obituary for Norma "Angel" L. (LaMontagne) Whitney | TRAUB FUNERAL HOME INC.
Norma "Angel" L. (LaMontagne) Whitney, 66 of Constantia became the most beautiful of Angels on Saturday. She was the most amazing wife, mom, mother in law, gooka, oma, sister, aunt and friend anyone could ever want. She loved her family more than life itself. Anyone who knew Angel knew her love of Elvis, the Yankees and animals of all kinds. She always knew how to make someone smile and to take their burdens and worries and make them her own. She was a spitfire with a heart of gold always putting others first. Angel is predeceased by her son, Vinnie; parents, Robert and Lorene LaMontagne; siblings, Joey, Chipper and Mary; niece, Amy; nephew, Robbie; as well as many dear friends. She is survived by her husband of nearly 47 years, Michael Whitney; her children, Tracy (Adam), Jenny and Corey (Shannon); grandchildren, Liam, Gavin, Colin, Owen and Declan; her siblings, Joanne, Susan, Bobby and Lisa; brothers and sisters in law; nieces, nephews and close friends. Calling hours will be Thursday from 3-6 pm at Traub Funeral Home, 684 N. Main St. Central Square, NY. Services will follow at the funeral home at 6 pm. Spring burial will take place at the Constantia Rural Cemetery. Contributions in lieu of flowers may be made to the Humane CNY, 4915 W. Taft Road, Liverpool, NY 13088.